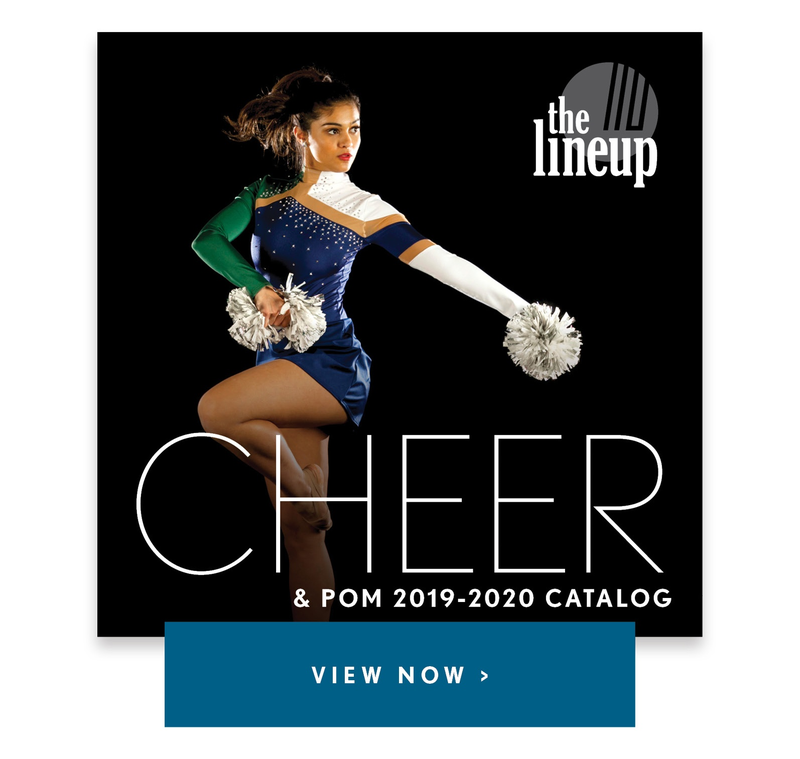 Our 2019 Dance Costume Collection is here! 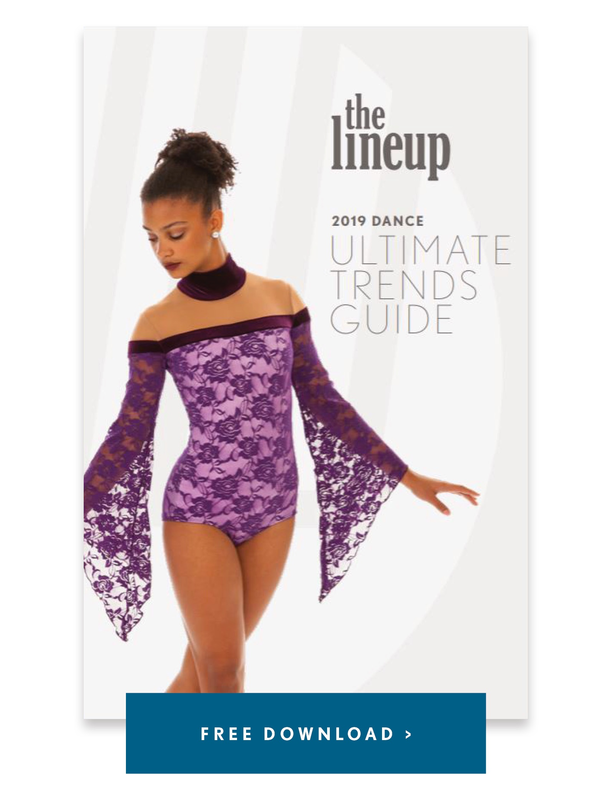 To celebrate we've rounded up our absolute favorite looks and paired them with some amazing and talented dancers (aka our models)! Get inspired and take a peek below!